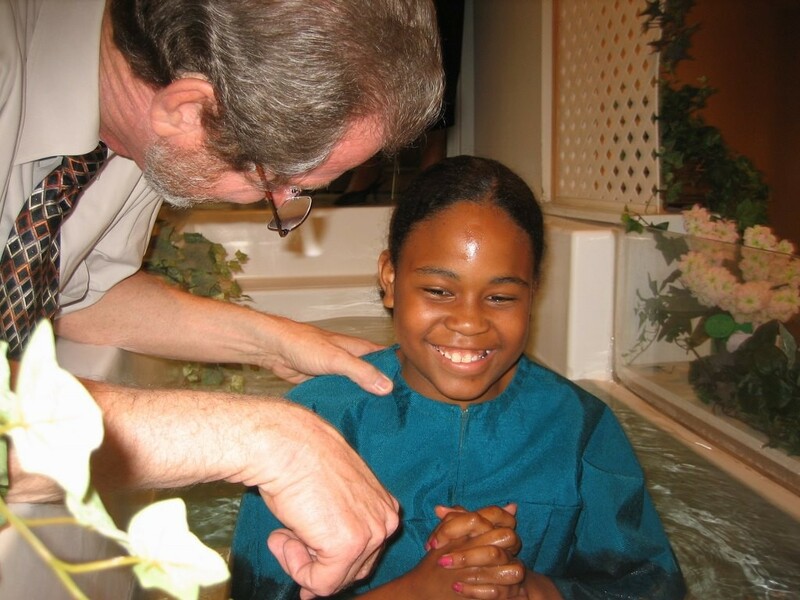 The most amazing thing happens when someone is baptized in the name of the Lord Jesus Christ! ALL their sins are washed away! (Acts 22:16) How does it happen? I don’t know. Where do they go? Not a clue!! The psalmist said “As far as the east is from the west, so far hath he removed our transgressions from us.” (Psalm 103:12) and he was so old testament, and knew nothing about that power in the blood stuff. It has been said that baptism is “an outward sign of an inward conversion”. In reality, it is so much more than that! It is commonly taught that baptism is an optional act: you can do it if you want to, but you don’t have to. That makes it really convenient for those who don’t want to get their hair wet. How do we know if we should be baptized? That’s an easy one. Answer: If you haven’t been. The only prerequisite for baptism is repentance. The Bible tells us that if we repent and are baptized in His name, then He will fill us with His Spirit. (Acts 2:38) Who would not want that? Only someone that was not really serious about a greater relationship with Him.